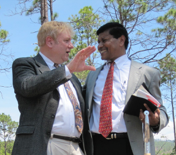 The International Ministries of ABC, along with Dr.Héctor Newman, teamed together to start an ABC – Honduras ministry. With special funds from Mission Explosion, Dr. Newman, accepted the challenge and started what is known today as ICAI (Iglesias Comunidad de Amor, Internacional). After a year, the funds started to dry out, so Dr. Newman, knocked on the door of ABC churches, sharing his vision for Honduras. He sent out an e-mail to many churches and pastors in Massachusetts. Only ONE person responded, Rev. Steve Youd, who at the time was the pastor of the First Baptist Church of Hanson, MA. 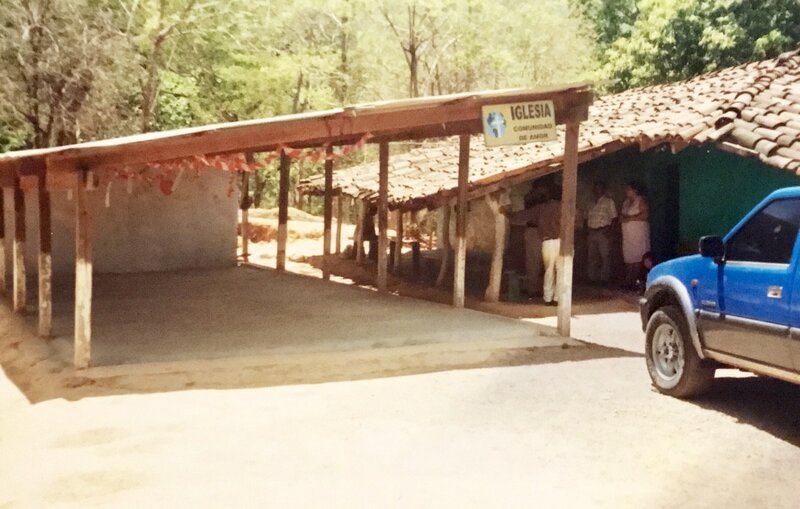 In the spring of 2003, Pastor Youd and eight people from his church traveled to Honduras with the purpose of starting a partnership with Iglesias Comunidad de Amor, Internacional. This led a chain of churches and pastors from New England to get involved in Mission Honduras. Our organization has since been incorporated legally as a non-profit organization and Christian entity both in the USA and in Honduras. Our Mission is to share the Gospel of Jesus Christ with the people of Honduras. Our Vision is to be able to expand the Lord’s kingdom through love and social action. Hector was born and raised in La Ceiba, Honduras. 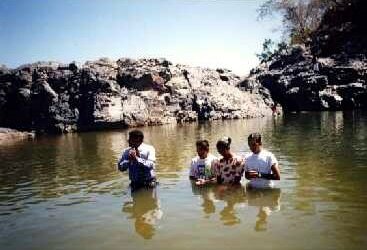 He accepted the Lord Jesus Christ as his Saviour at he age of 16 through a missionary outreach service. Two months later, he felt the Lord calling him to prepare and go serve Him. It was around 1966 that his family emigrated to the U.S. He finished high school in Boston, and it was not until 1971, that Hector returned to Central America to enroll in seminary. 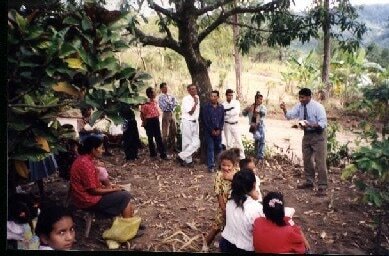 During his four years attending Bible school in Costa Rica, Hector went to Honduras many times to preach. Soon after, he saw the need and felt the call to return to his own country as a missionary. After earning his Bachelor's degree in Theology he returned to the U.S. to complete both his Masters of Divinity degree and his Doctor of Ministry degree. He also completed advanced studies in communication, leadership and evangelism in Singapore. He was ordained by the American Baptist Churches in 1976. In 2001, Hector founded Iglesias Comunidad de Amor, Internacional. Since then, and with the guidance of the Lord, Hector has planted over 20 churches in many regions of Honduras. Some of the ministries include the Comunidad de Amor Bible Institute, The Newman Christian School & Computer Training Center, A music school and El Arca Comprehensive Center. His passion is for evangelism through social action. Hector Newman, is a missionary who lives by faith and is passionate about sharing the gospel. Throughout the years, the Lord has been more than faithful and has always provided through your prayers and financial giving.